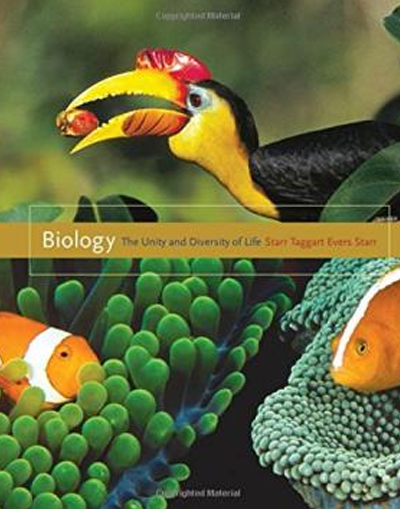 book along with links to the Debunking Evolution videos that address each topic. The topic of Radiometric Dating (2A, 2B) is covered in Chapters 17-20 along with Noah's Flood & Extinction (6C), Common Ancestors & Branching (5A, 5B, 6A), Adaption & Natural Selection (4A, 4B) are covered in Chapters 25, 26. Whale Evolution (6B) and Vestigal Structures (3B) are discussed in Chapter 17. The topic of Human Evolution (3A) is covered in Chapters 13-20, 25 & 26. These chapters review genes and DNA. Many textbooks and professors use the included content to “prove” that humans and chimps are evolutionary cousins. At Genesis Apologetics, we have created our own book to rebuttal the information found in this specific high school biology textbook. Are you interested in learning more about the materials or information provided by Genesis Apologetics? Contact us today to find out how we can help.